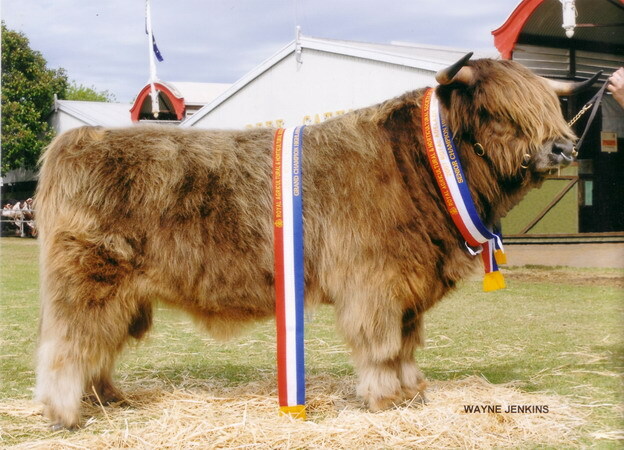 Champion Highland Bull1998 Angaston Agricultural Show. Our Fold objective is to breed true to type cattle with the traditional look, coat and good feet with the true type temprement that is part of the breed. 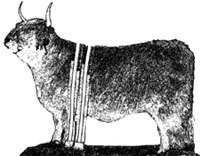 As Highland Cattle Breeders we are but custodians of this majestic breed. It our aim to produce quality cattle, and when our time comes for myself and family to move on. It is our hope that we leave the breed improved on what we began with, and the genetics of the breed secure for those in the future.